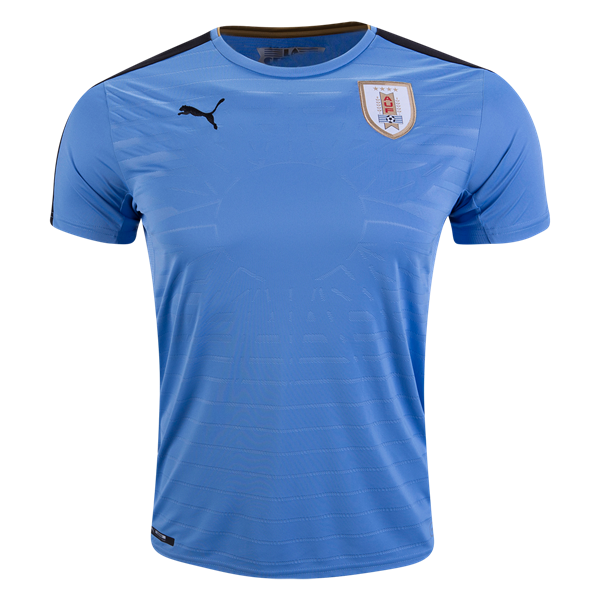 Uruguay National Soccer Team – La Celeste (The Sky Blue) have won many South American Championships and multiple FIFA World Cups, including the first ever World Cup in 1930 as hosts, beating Argentina 4-2 in the final. They won their second title in 1950, upsetting hosts Brazil 2-1 in the final match. 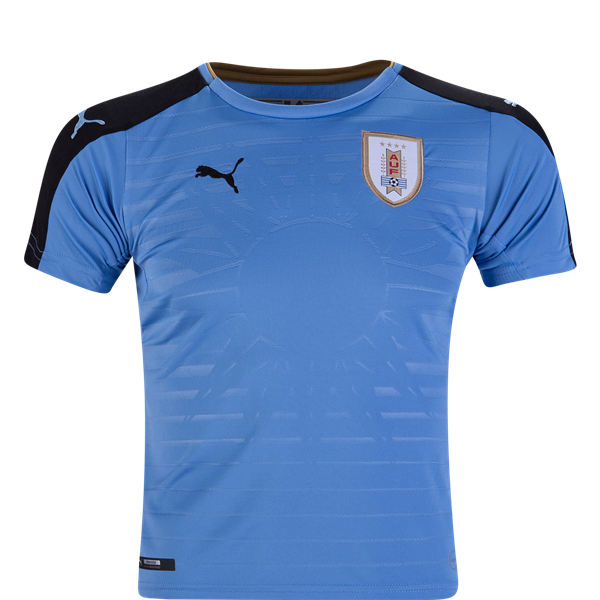 With a talented offense featuring Suárez and Cavani, Uruguay competes with some of the best teams in the world! 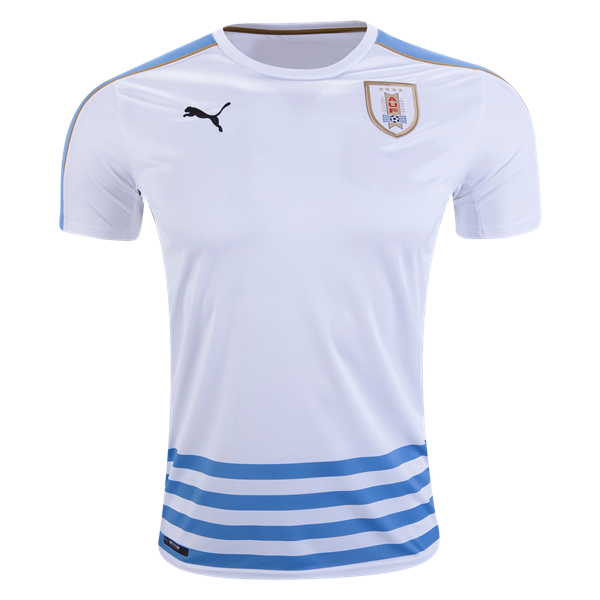 Buy all your Uruguay national soccer team gear and apparel at WorldSoccerShop in the USA!